Make plans for the 68th Annual Louisiana Peach Festival! 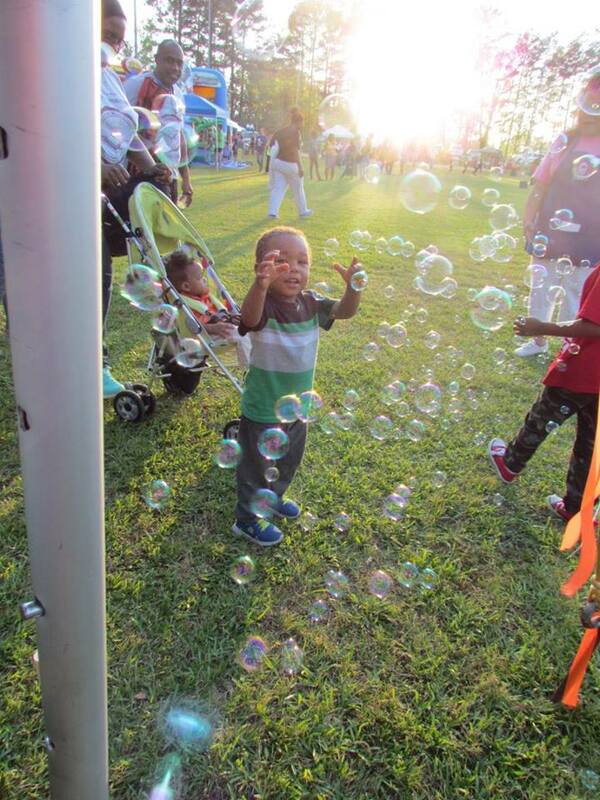 The Louisiana Peach Festival is a family-oriented event produced by the Ruston-Lincoln Chamber of Commerce, and held each year the fourth weekend of June. Watch for updates on Facebook. 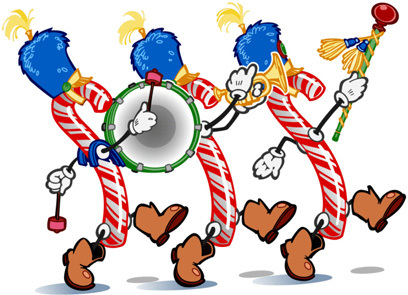 These two annual events are produced by Junior Auxiliary of Ruston. Watch for updates on their Facebook page. 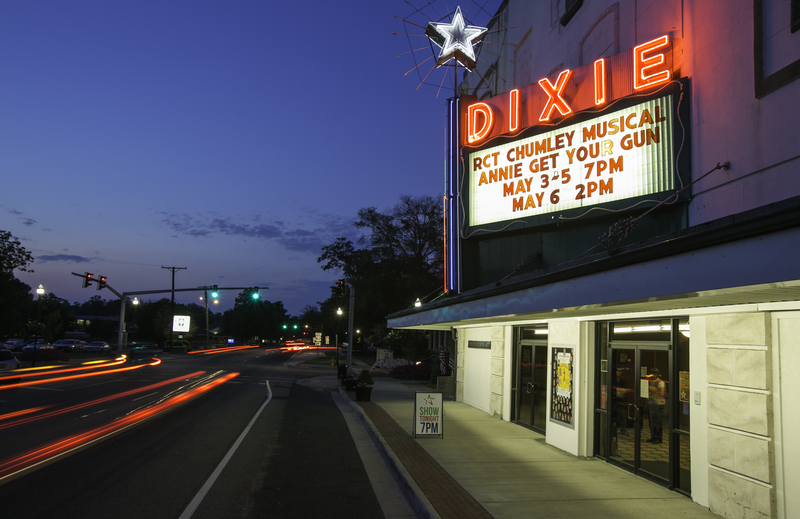 Watch for concerts, tributes, Ruston Community Theatre productions and more on The Dixie's website. Produced by the Ruston-Lincoln Chamber of Commerce. See photos from 2017. Watch for updates on their Facebook page. Produced by Ruston Civic Symphony Society's annual Krewe of Allegro Mardi Gras Ball. Watch for updates on their Facebook page. Homemade fudge, gourmet condiments, fabulous gift baskets, fashion items, home decor, stationary, and Christmas goodies. You'll be inspired for gift-giving as well as home decorating! You'll find clothing, toys, books, personalized frames, doll accessories and outfits, handmade pens carved from unique woods, deer antlers, cowboy boots and who know what else! 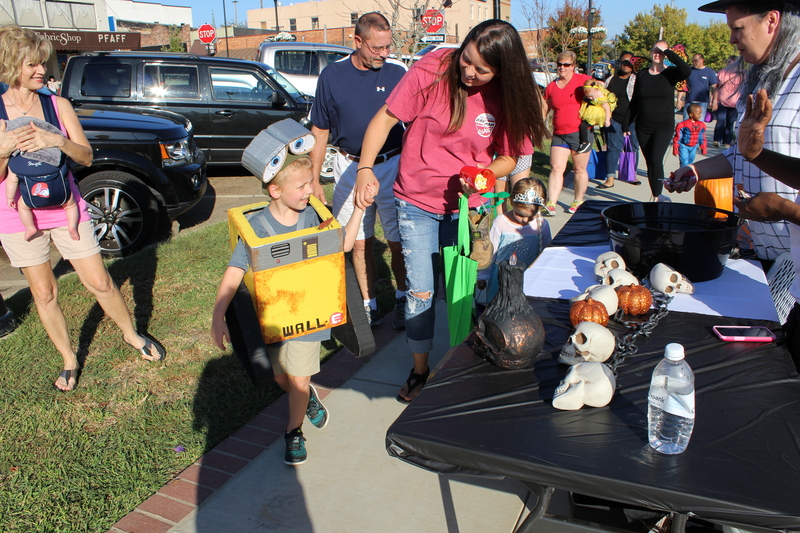 Take the kids to Downtown Ruston on the last Monday of October for trick or treating and activities. Held the week of June 19 in Grambling. Juneteenth Heritage Festival, (318) 247-6120. Produced by North Central Louisiana Arts Council (NCLAC). This annual event includes tour sites, visual and literary artists, musical performances, and dance/theatre performances. With various activities and times each day, this event showcases artistic talent from throughout the region, with artwork available for sale, free musical performances, a poetry reading by regional poets, children’s art activities, artists’ demonstrations, and a Community Variety Show. Details about the event can be found at www.nclac.org/holidayartstour. Following the Ruston Christmas Parade, competition for the best chili takes place in Railroad Park. Watch for updates on Facebook. 3rd - Lincoln Builders, Inc. Yes, that's what we said! It happens in the Village of Choudrant. Follow on Facebook for more information. 4th Friday & Saturday in September, in Dubach. Watch for updates on their Facebook page.